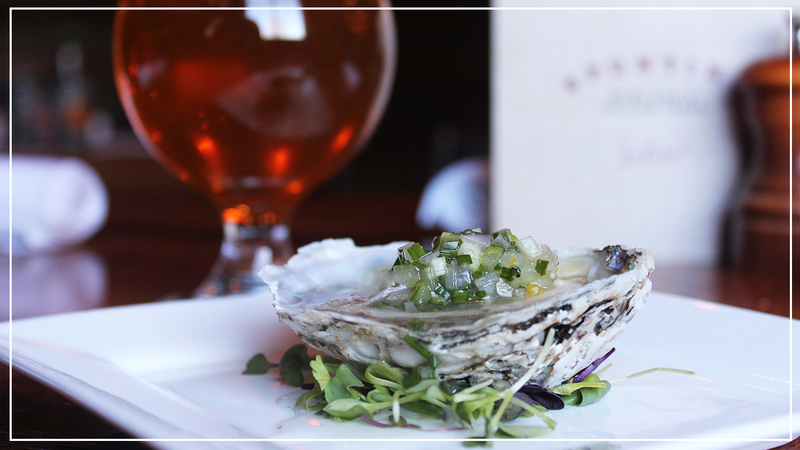 Blue Point Brewery personifies the kind of creative style and local spirit that inspires our culinary vision. With those principles, Chef Ryan Keough teamed up with Blue Point to create an exciting menu that pairs perfectly with Blue Point’s year-round and special-release beers. Brewed with malted and unmalted wheat. Finished with west coast hops. Hearty, robust amber ale. Pale, Vienna, crystal and chocolate malts are used to create a balanced character of malt and hops. Straw-colored with a west coast style that showcases full aromas. Features Mosaic, Simcoe, Centennial and Cascade hops that lend strong tropical fruit characteristics to a light body and dry finish. A complex India pale ale flavor without the punch. Pale, crystal, chocolate and roasted malts with flaked oats to create this deeply malted and uncommon silky stout. Full-flavored and rich tasting. Roasted black and chocolate malts deliver surprisingly multi-layered coffee and slightly sweet notes in a smooth finish. Matured with a kiss of sour cherries.